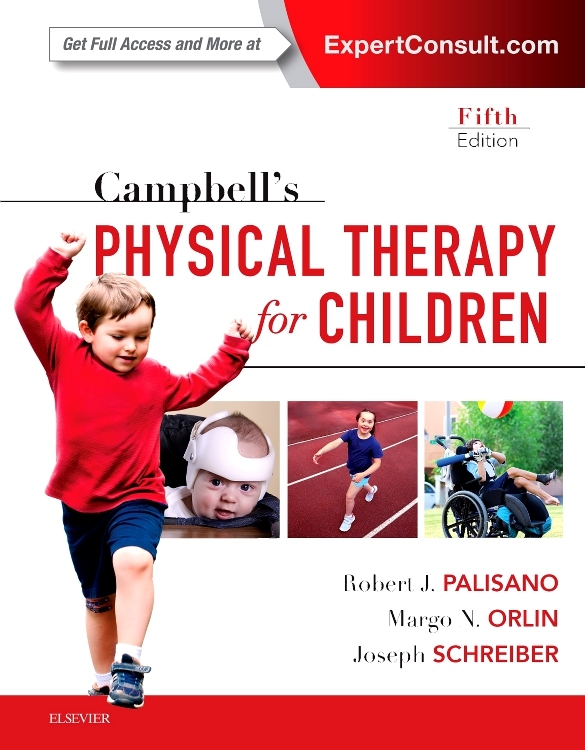 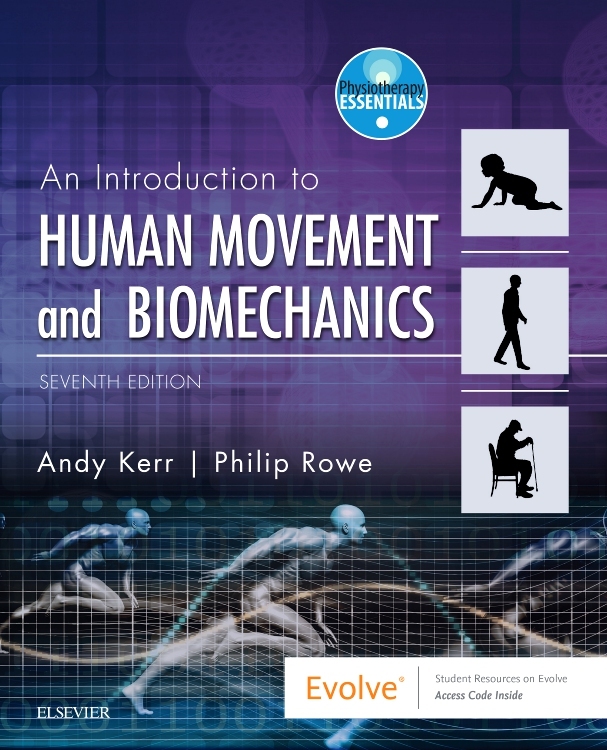 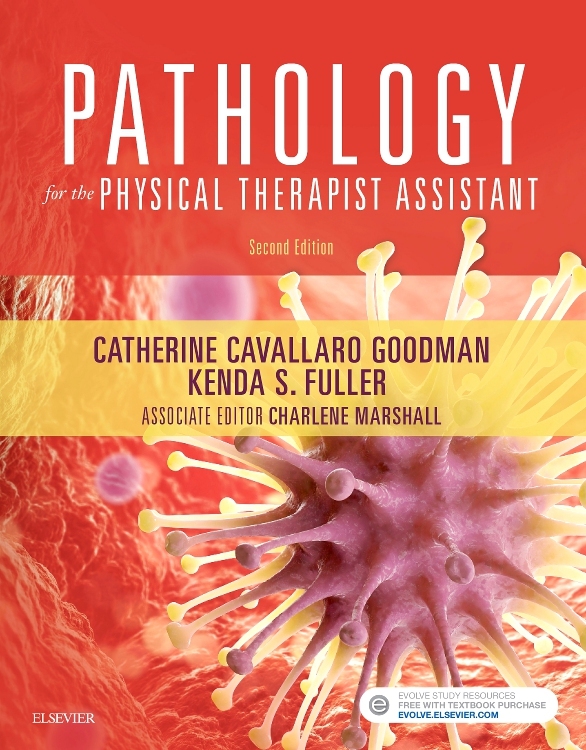 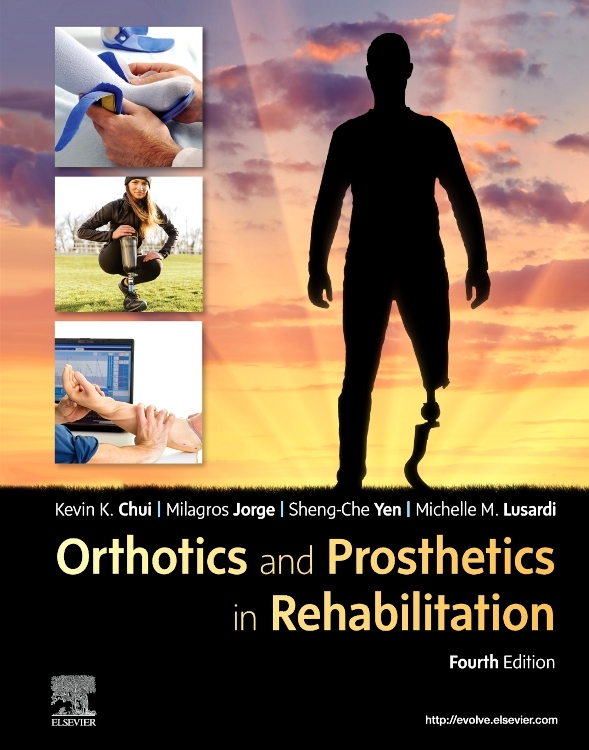 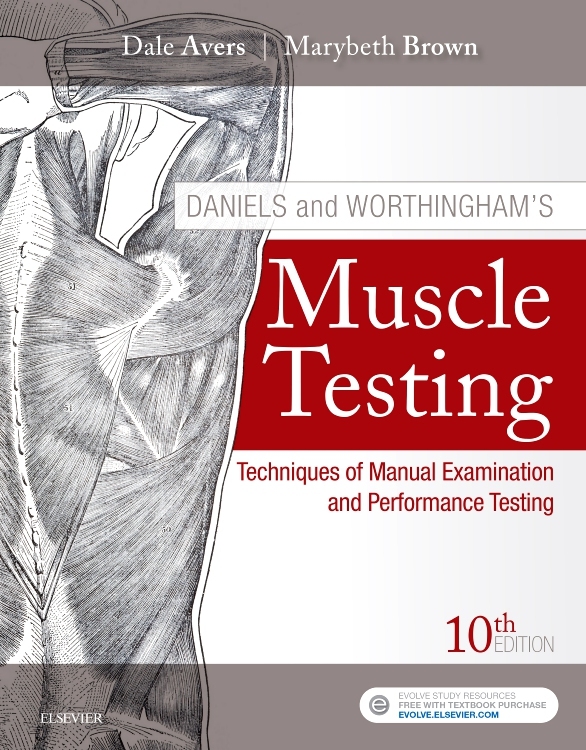 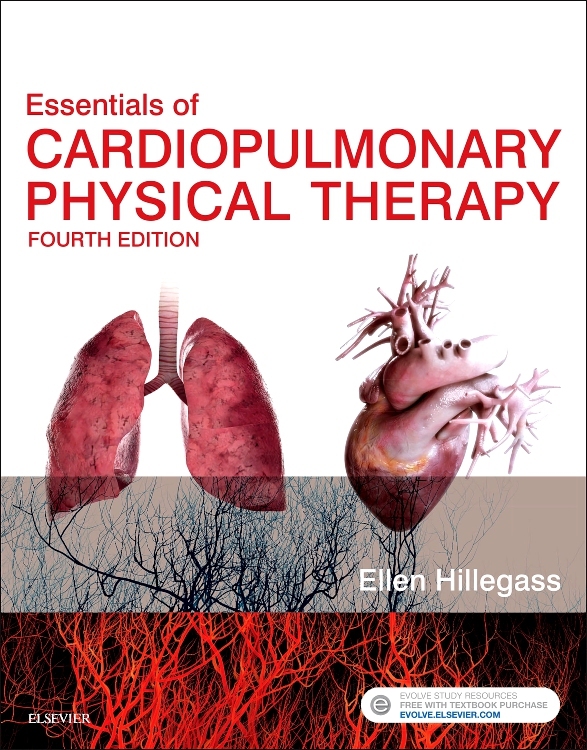 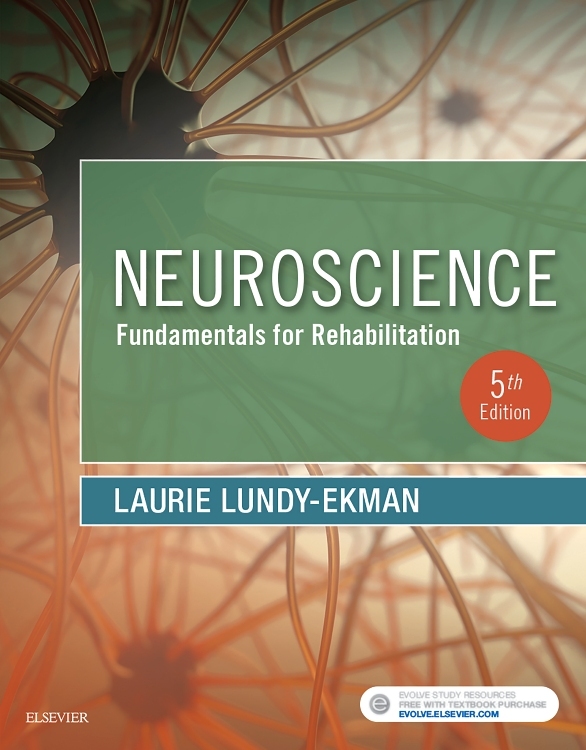 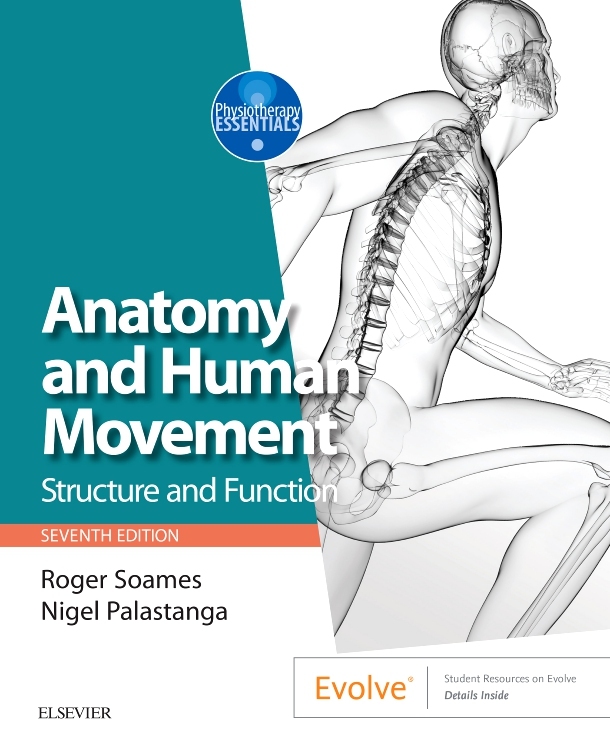 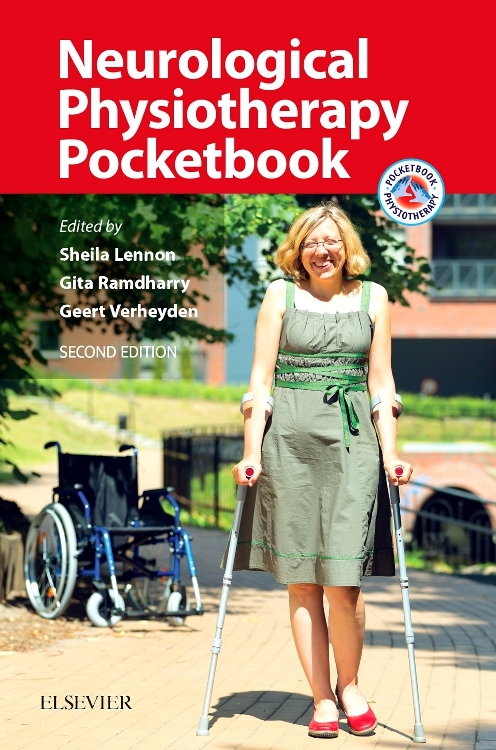 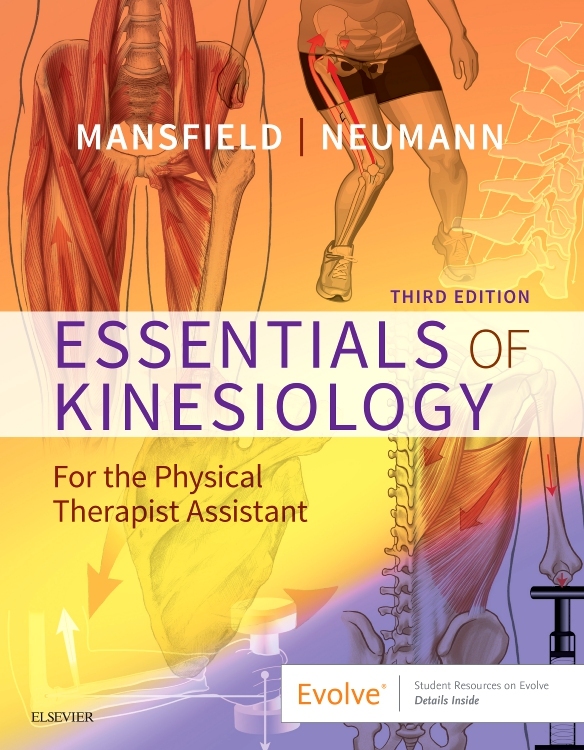 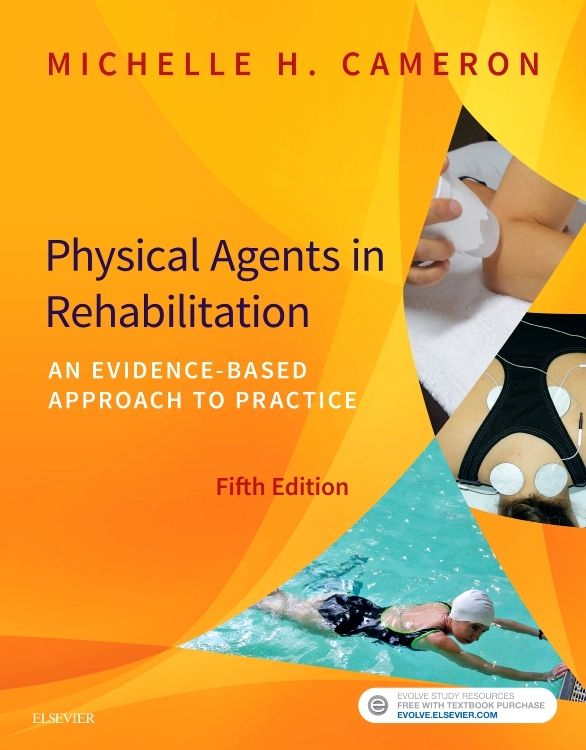 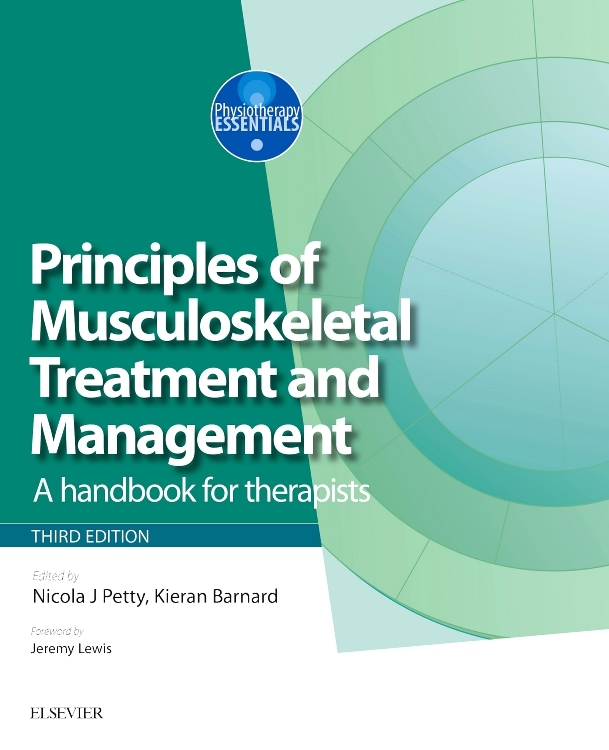 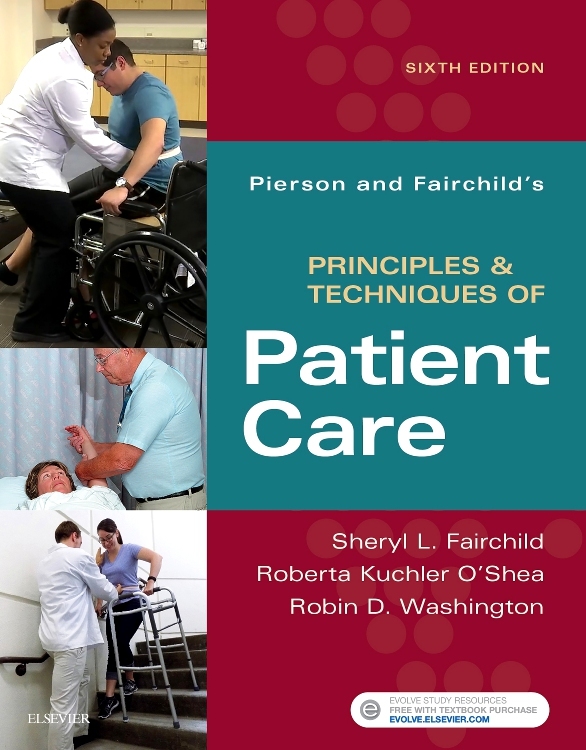 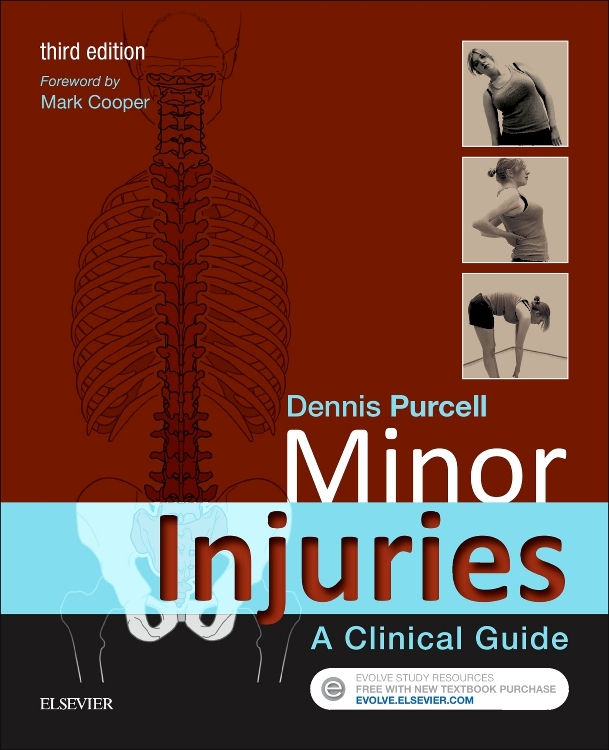 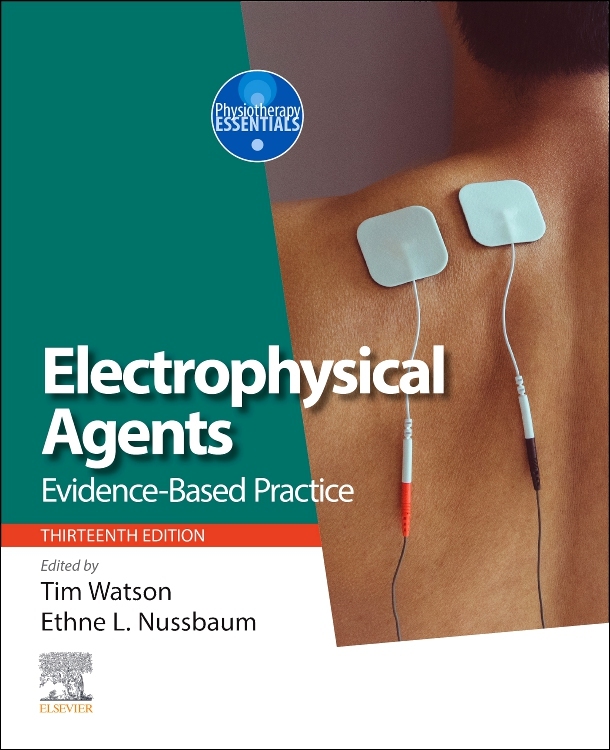 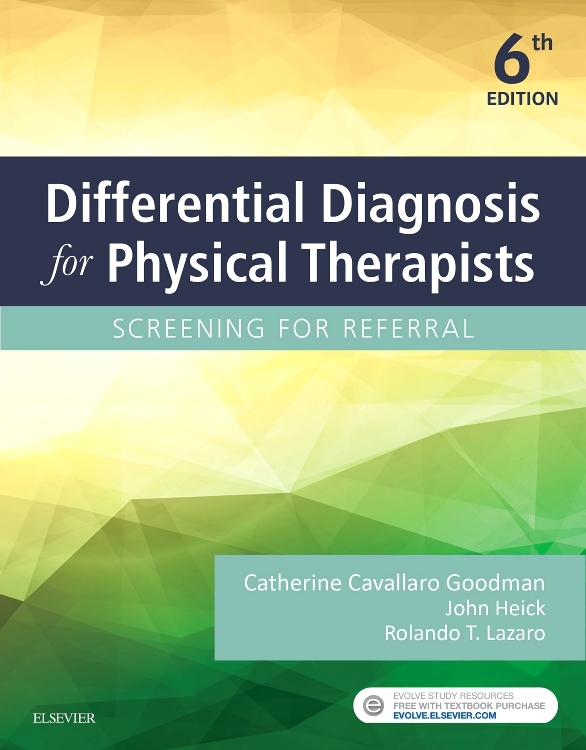 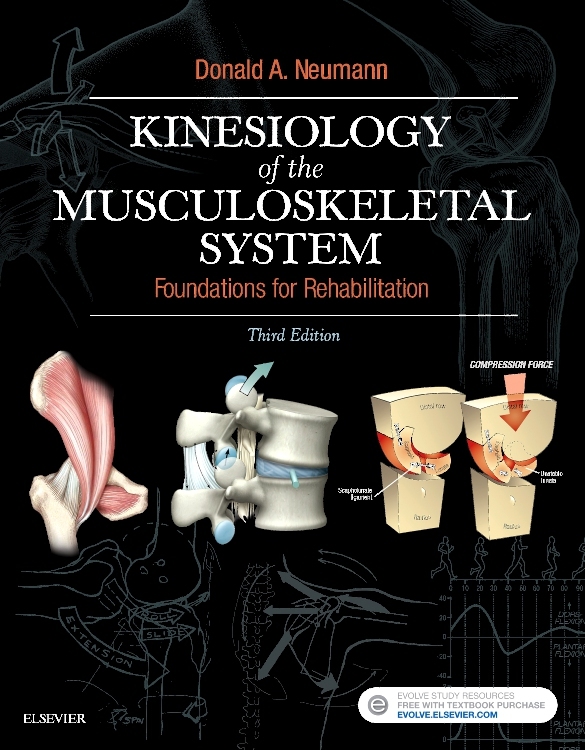 A textbook that covers Physical concepts at a basic level for manual therapists specifically . 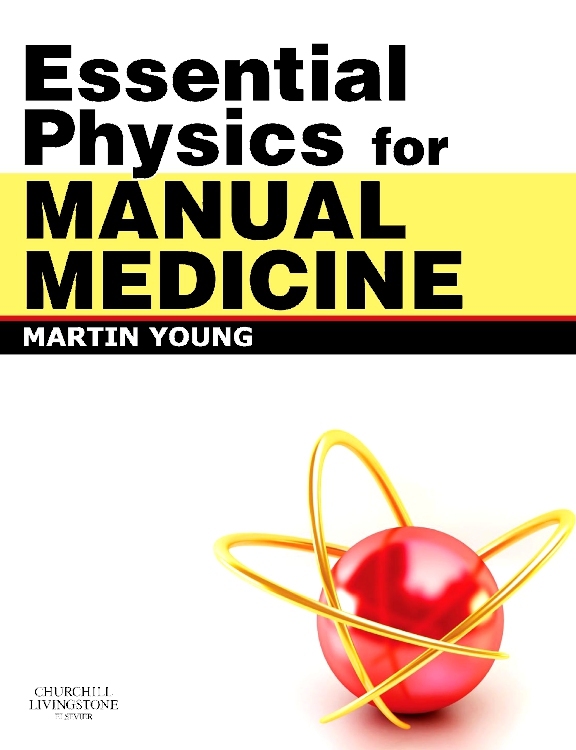 Clinicians in general and manual therapists in particular have a need tounderstand certain, specific aspects of physics to an advanced level.However, many lack prior education in this area, with chemistry and biology 'A' levels being emphasized in terms of entrance requirements. 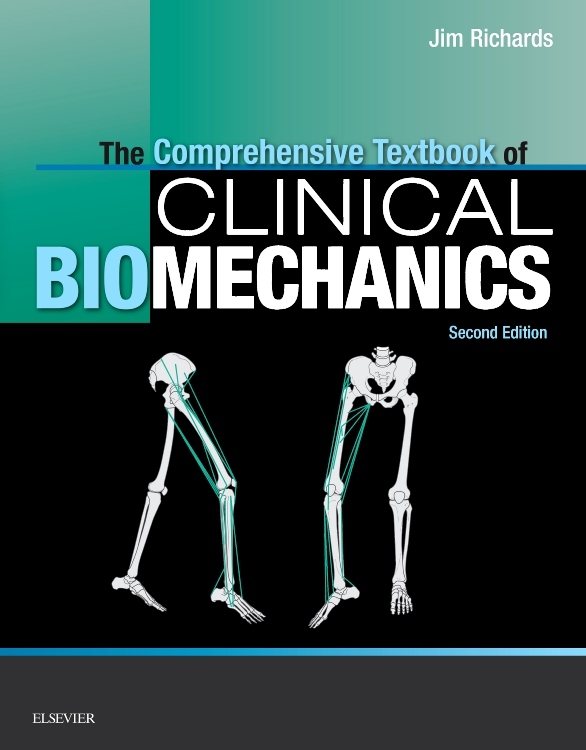 Most textbooks aimed at this field concentrate exclusively on the physics underpinning biomechanics, but the level at which these books are pitched is often too high to allow understanding by students who have an inadequate background in the subject. 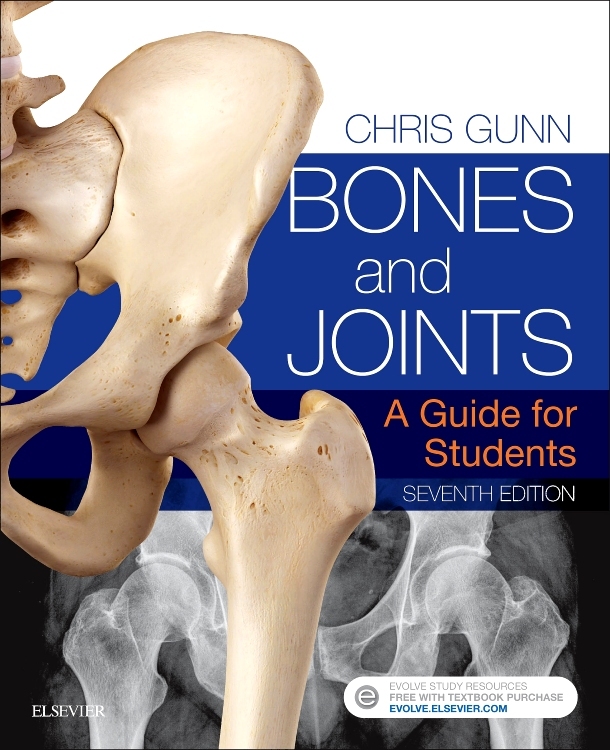 This book acts, in part, as a primer to address this deficit. 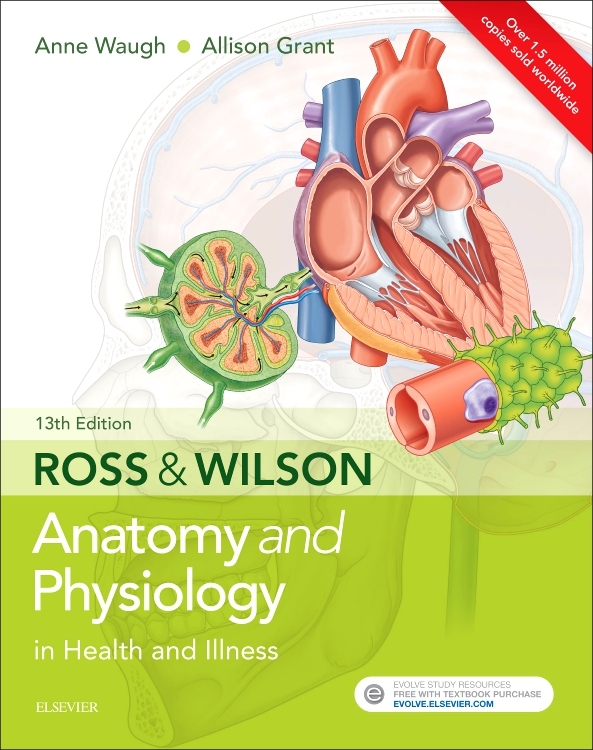 Students are also required to understand the basic physics underpinning physiology, biochemistry, radiography and therapeutics. 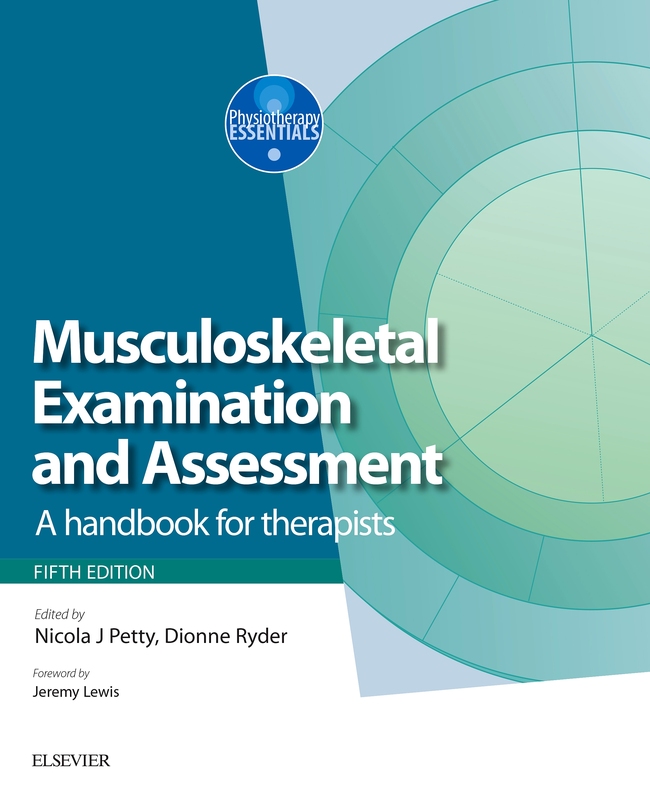 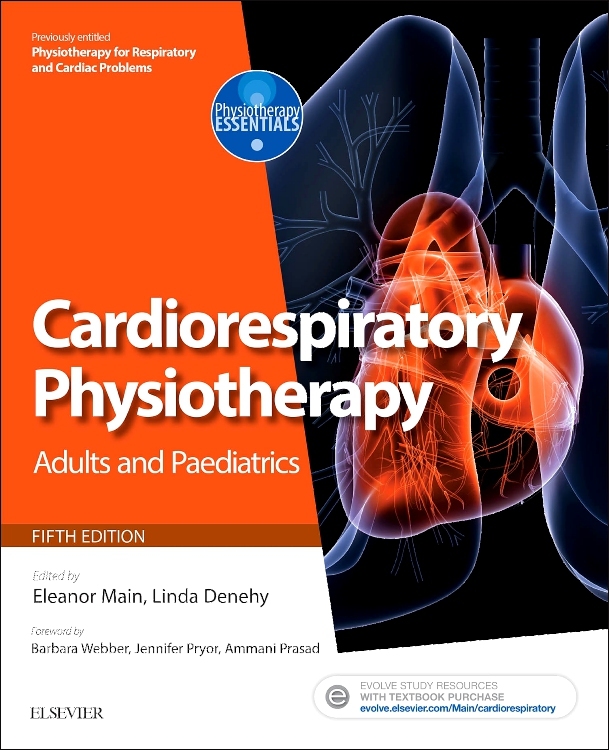 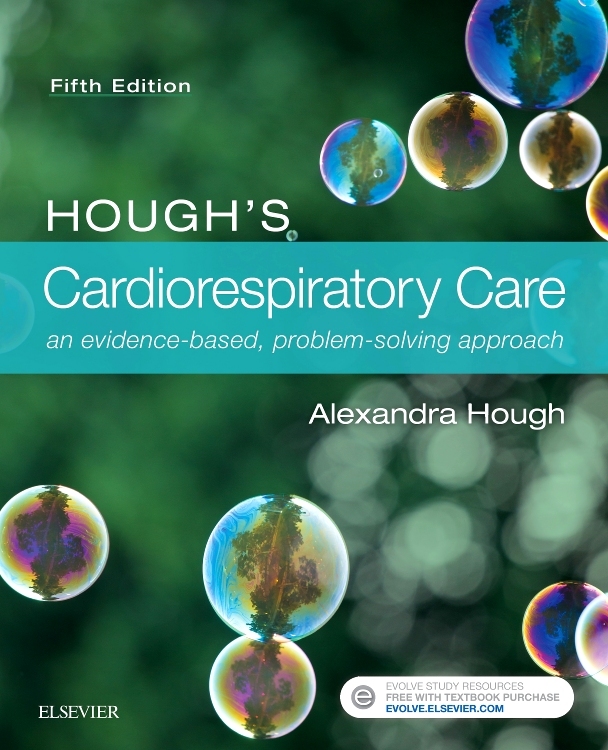 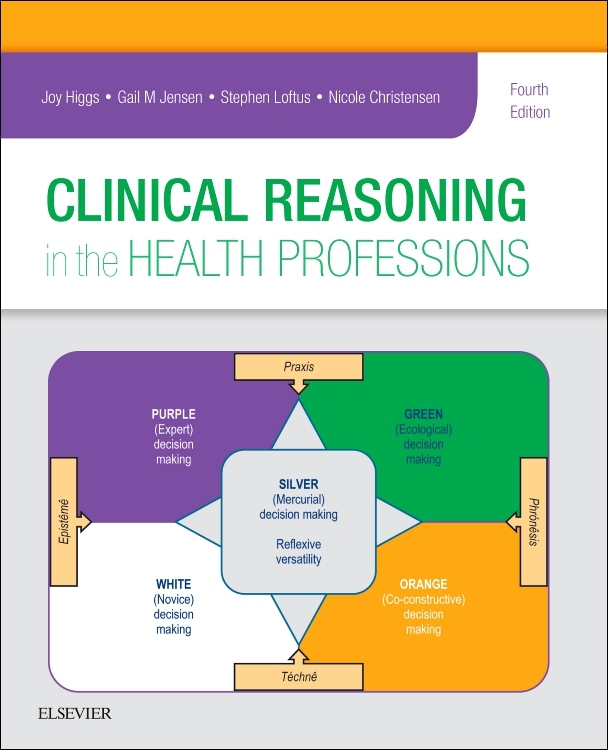 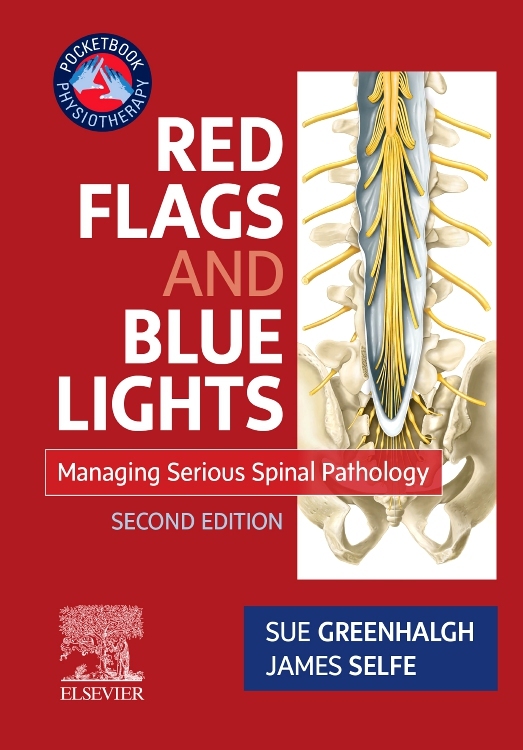 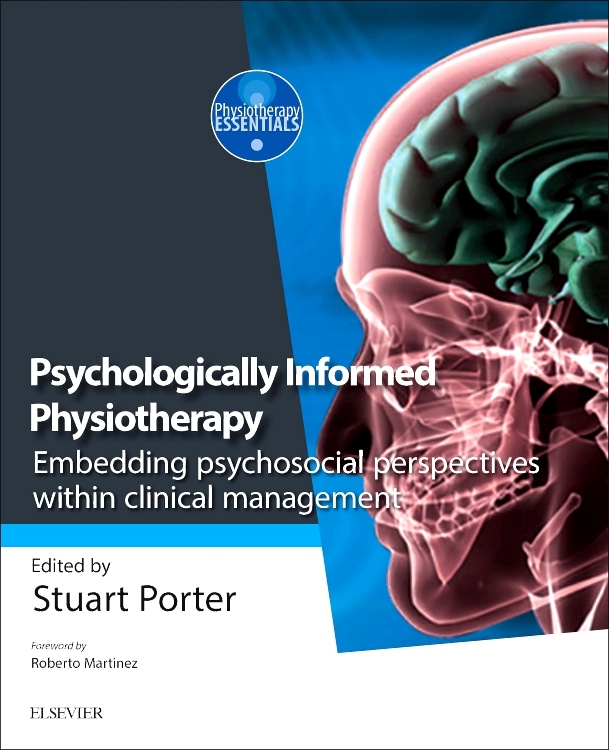 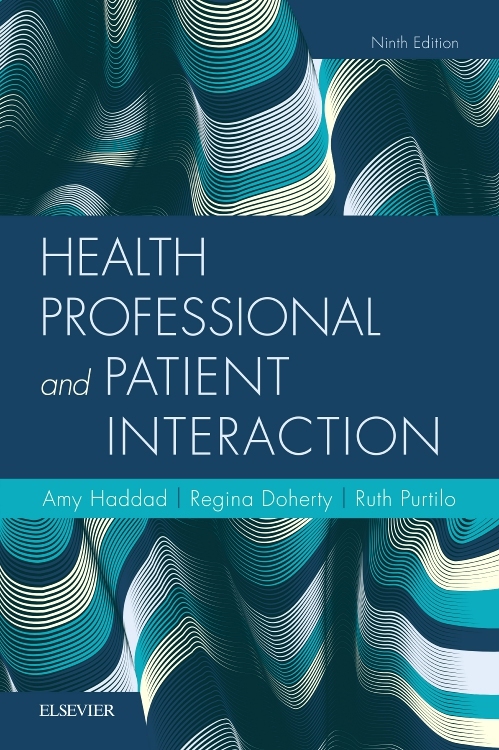 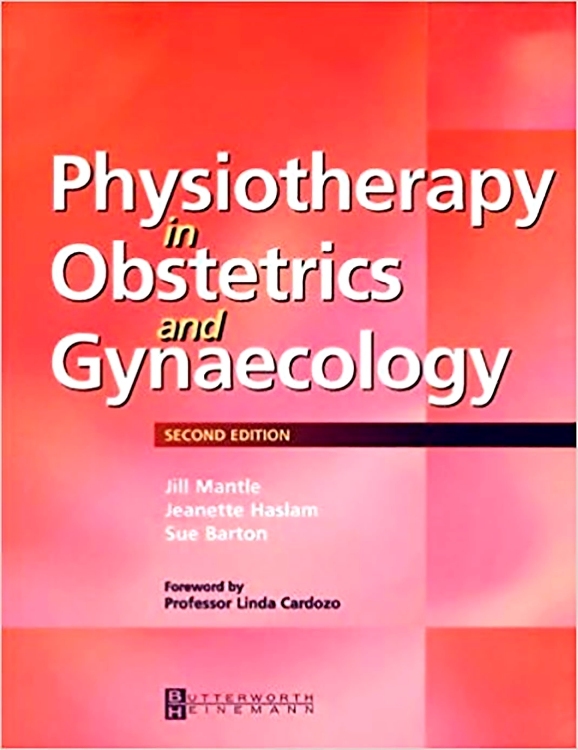 This textbook will be a guide to these specialist areas of knowledge. 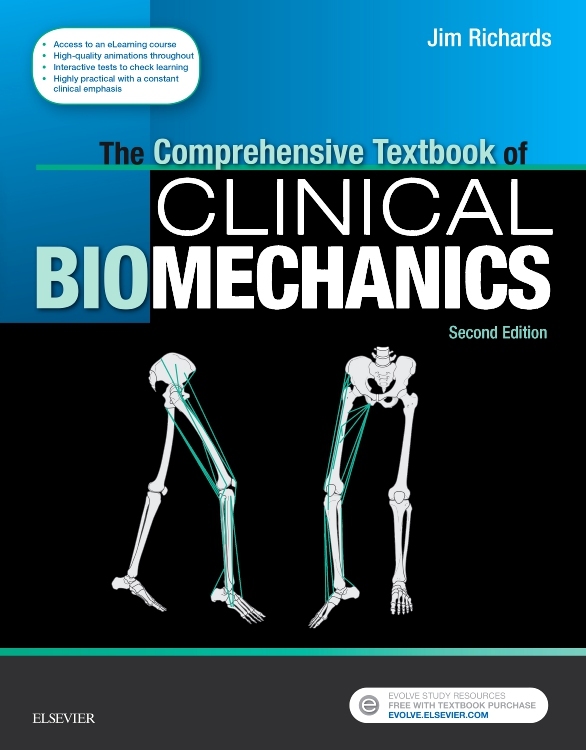 This text will cover biophysics as a core subject to guide the potential clinician from total ignorance to complete mastery in the areas of physics pertinent to manual medicine and its related disciplines.